Open source refers to software whose source code is available without charge to the public to use, copy, modify, sublicense, or distribute. It may also refer to a product or system whose origins, formula, design, etc., are freely accessible to the public. Open source licenses generally require or allow for: Free redistribution, source code, derived works, the integrity of the author’s source code, no discrimination against any persons, fields of endeavor, distribution of license. Licenses must not be specific to a product, restrict other software, and must be technology neutral. Red Hat, Inc. is a software company which provides open-source software products. 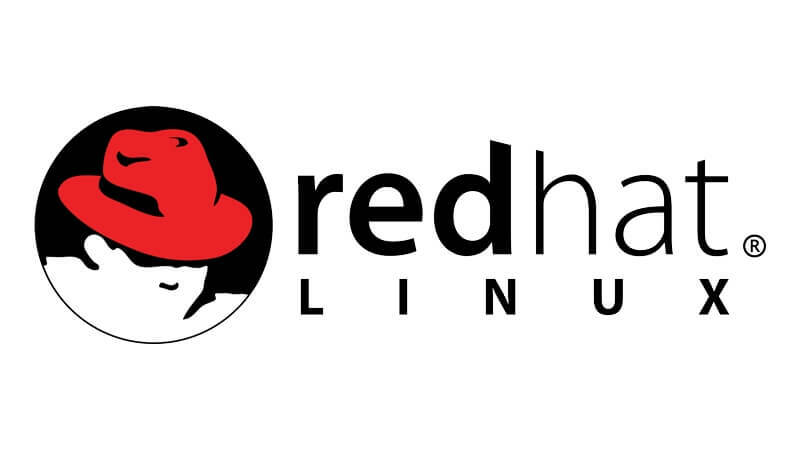 Founded in 1993 and based in Raleigh, North Carolina, Red Hat is closely associated with its enterprise operating system Red Hat Enterprise Linux. Red Hat provides operating system platforms, storage, applications, middleware, management products, and support, consulting, and training services. Shuttleworth is a well-known fan of open source, once viewed as a last resort. It’s now become the go-to option, thanks to companies like Red Hat and Canonical. Shuttleworth is also bullish about Ubuntu being Red Hat’s primary rival, especially in cloud computing, and that was the principal market motivator behind IBM’s $34 billion purchase. 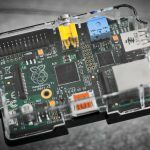 So far, public cloud workloads have largely avoided the Red Hat Enterprise Linux, and so-called container workloads even more. What’s more, Shuttleworth believes the world has left such concerns from behind, and it may have left Red Hat behind as well. Shuttleworth says Ubuntu is enjoying an ‘accelerated momentum’ in all areas, from the public cloud, IoT, and Kubernetes to AI and machine learning, and these are the sectors computer giant IBM and Red Hat hope to compete in most. Mark Shuttleworth’s statement is hardly definitive and doesn’t strictly relate to desktop matters. But it’s reassuring to know that Ubuntu still has a bright place on the cyber landscape, even in the face of the biggest deal in open source history.